Dynasty 1 week, 4 days ago. I have problems navigating through here. I read some posts about deportation and now I can’t seem to find it. 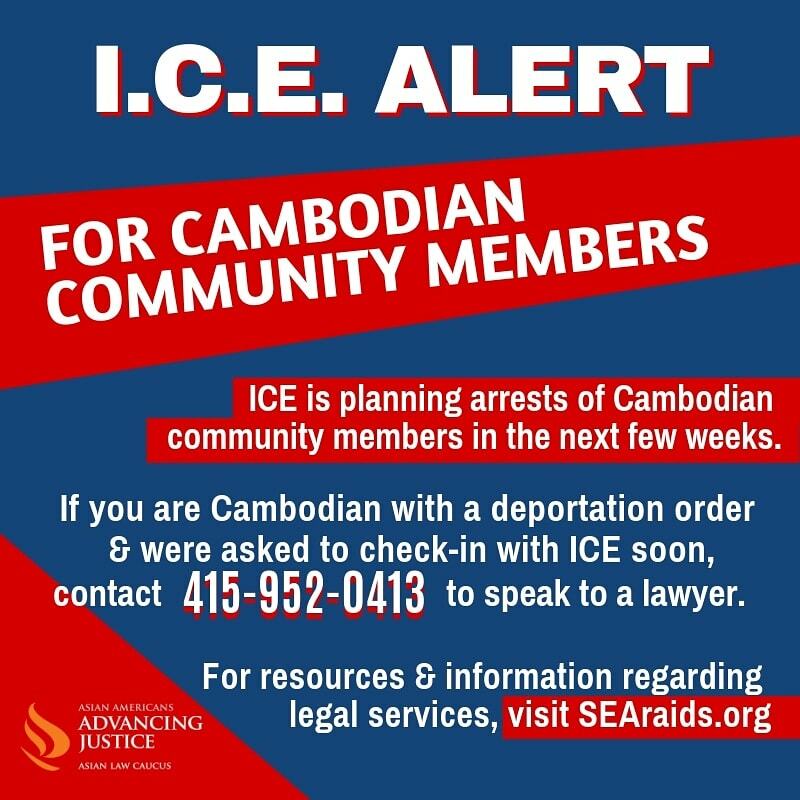 Some of them had this number for attorneys or what not to call when ICE is in the neighborhood. I have a someone I know that’s been detained recently and his family is really stressed out… So I’m hopeful that someone is kind enough to show me the way.. Thank you so much in advance.